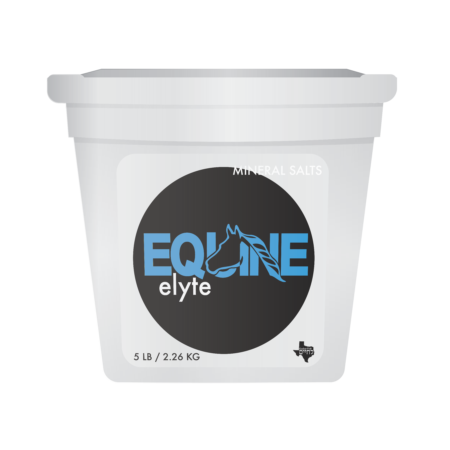 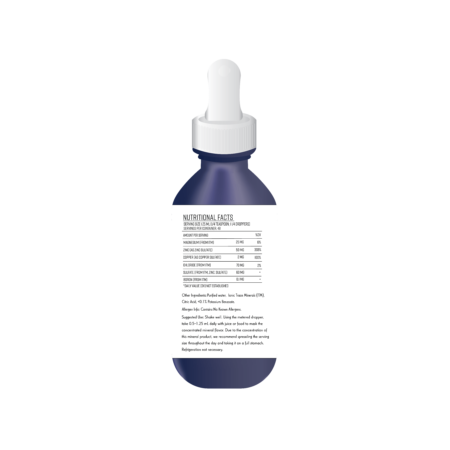 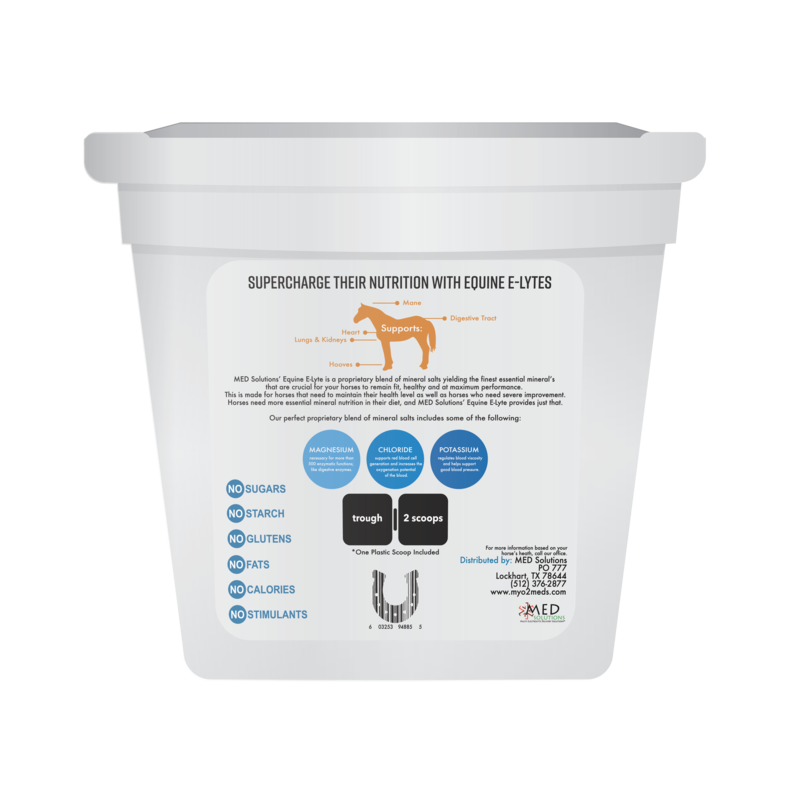 Equine E-Lytes is a proprietary supplement blend of mineral salts that is crucial for your horse to remain healthy, fit, and at max performance. 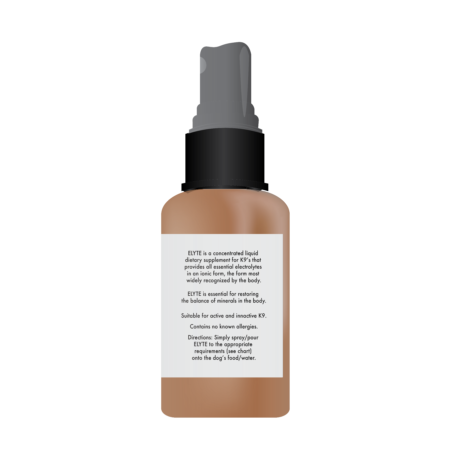 It supports in overall health to maintain and restore hydration. This is more than just a salt block. May be administered in feed or drinking water. 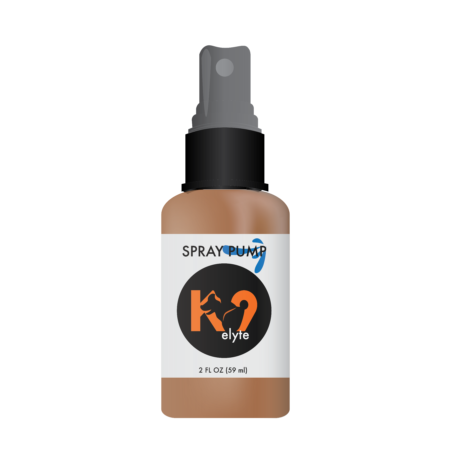 Purchase 10@$65 each and receive two FREE with shipping waved. Call (512) 376-2877 for inquiries about bulk or wholesale orders.